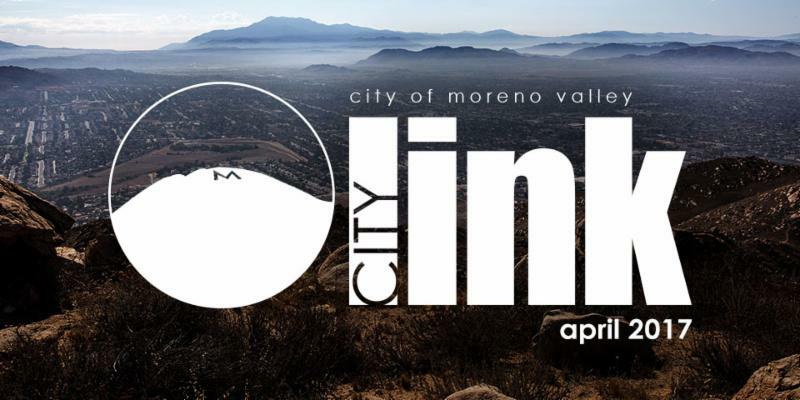 The City of Moreno Valley will hold its annual Springtastic Festival and Egg Hunt at Sunnymead Park on Saturday, April 8 featuring 12,000 prize and candy-filled eggs! This year’s festivities will kick off at 9 a.m. with a free egg hunt for children between the ages of 2 and 10 years old. Children will be assigned to different fields according to age and there will be accommodations for children with special needs. Breakfast will be served immediately following the egg hunt until noon. Cost is $5 a person. The fun doesn’t stop there. This year’s Springtastic Festival will feature performances and spring-themed activities until noon. Springtastic will be held at Sunnymead Park, located at 12655 Perris Boulevard in Moreno Valley. For additional information, please contact the Parks and Community Services Department at 951-413-3280. Are you a student trying to find a job or know one who is? Learn what it takes to get hired at the Moreno Valley Youth Conference Job and Education Expo on Saturday April 8. This is an incredible opportunity to learn how to fill out job applications, create a winning resume, and perfect interviewing skills to get the job you want. Experts will help guide you through the application process and help you learn what it takes to stand out from the crowd, including valuable resume writing tips. You won’t just hear about interview skills – you’ll be able to experience it firsthand with mock interviews that will make you more comfortable and confident during the real thing. Local employers will be on hand along with other exhibitors to help you in your job search. The first 50 people to register will be entered into a special prize drawing. 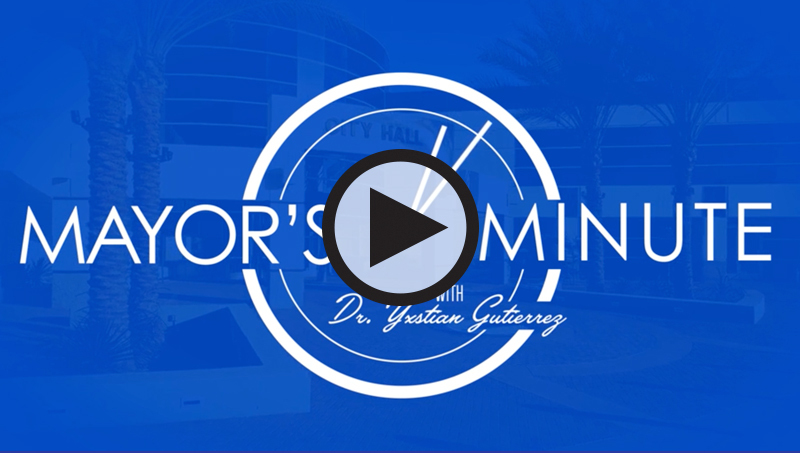 The Moreno Valley Youth Conference and Education Expo is open to students 17 and older. The City of Moreno Valley congratulates Dickey’s Barbecue Pit on their grand opening in the TownGate Promenade shopping center. Dickey’s is located at 12620 Day Street, Suite E, at the southeast corner of Campus Parkway and Day Street in Moreno Valley. Based in Dallas, Texas, Dickey’s Barbecue Pit offers slow-smoked barbecue: beef brisket, pulled pork, St. Louis style ribs, polish sausage, spicy cheddar sausage, smoked turkey, and marinated chicken, with an extensive array of home-style sides. "Dickey’s offers guests mouth-watering meats that are smoked onsite and award-winning, home-grown fare, including complimentary ice cream for the kid in all of us,” said Michael Tucker, owner of the Moreno Valley Dickey’s. "We love the Dickey’s restaurant concept and are proud to bring it to this community." For more information about the City’s new businesses or to learn more about establishing a business in Moreno Valley, please visit www.morenovalleybusiness.com and contact the Economic Development Department at 951.413.3460 or by email at EDTeam@moval.org. 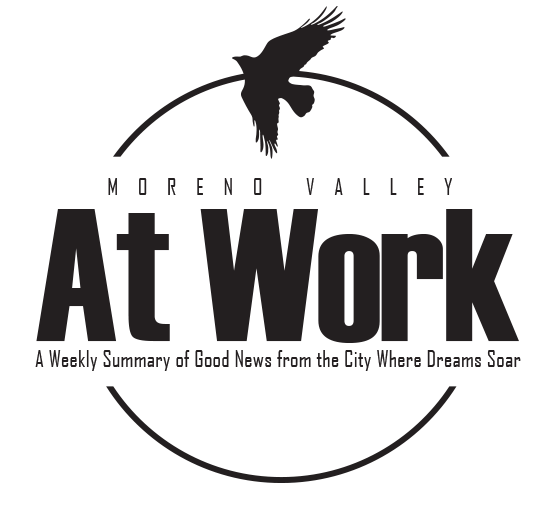 Curious about what’s coming to Moreno Valley? Did you hear that Jimmy John’s Gourmet Sandwiches, Dickey’s Barbecue Pit, Cupcakes & Espresso, and the Organic Nail Bar opened at the TownGate Promenade shopping center between Costco and ALDI? The City of Moreno Valley Office of Emergency Management is holding a three-day Community Emergency Response Team (CERT) workshop from Friday, May 5, 2017 to Sunday, May 7, 2017 to train residents how to respond to disasters and work effectively with emergency responders. Friday, May 5 – 6 p.m. to 9 p.m.
Saturday, May 6 – 8 a.m. to 5 p.m.
Sunday, May 7 – 8 a.m. to 5 p.m. 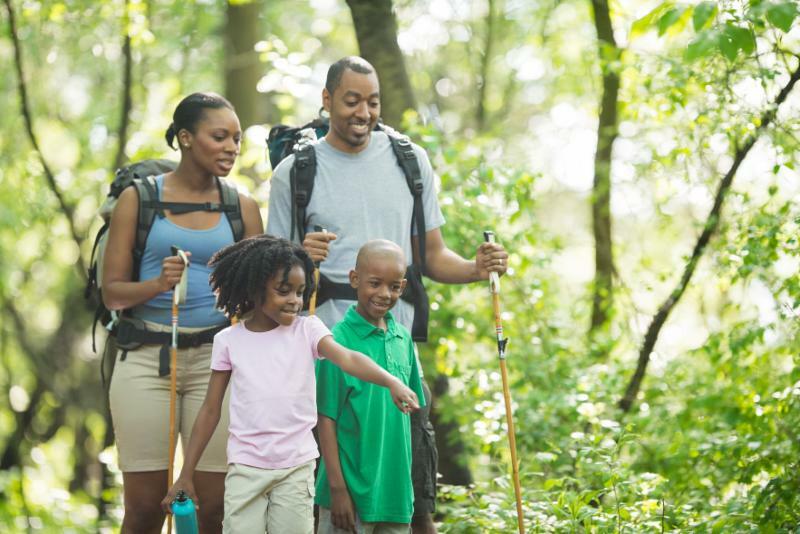 Walking and hiking are fun and healthy ways to keep active. Here are a few safety tips to make sure you stay safe on the trails. Tell someone not hiking with you of your intended location and intended return. Make sure to take a cell phone in case of an emergency. Be prepared to provide a latitude/longitude of your location if needed. Pack water, drinks, snack bars, or other easily carried foods. Trails are there for your safety. Walking off the trail can increase your chances of suffering an injury or even getting lost. Find more about the City's Hikes to the Top here. There are hikes for all ages and abilities. The summer season is approaching and temperatures are on the rise. So are the incidences of snake sightings and snake-related injuries. 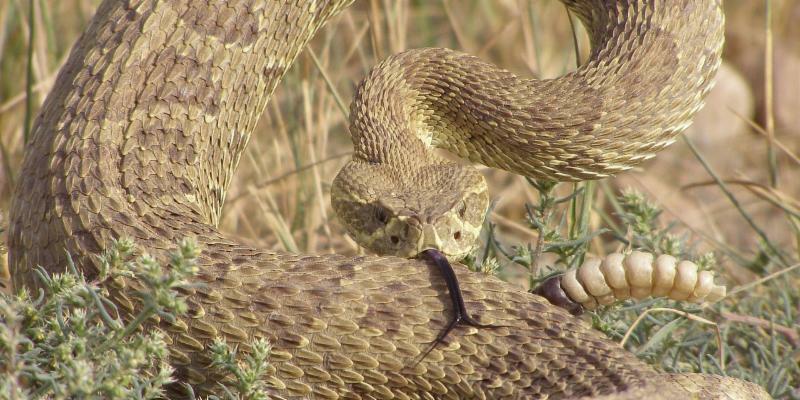 The Moreno Valley Fire Department would like to share some important safety tips about snakes, particularly rattlesnakes which are found across Southern California. If your pet is bitten, they will need immediate veterinary care. Make sure to immobilize your pet and keep them as quiet as possible. The more your pet moves the quicker the venom will circulate through their body.